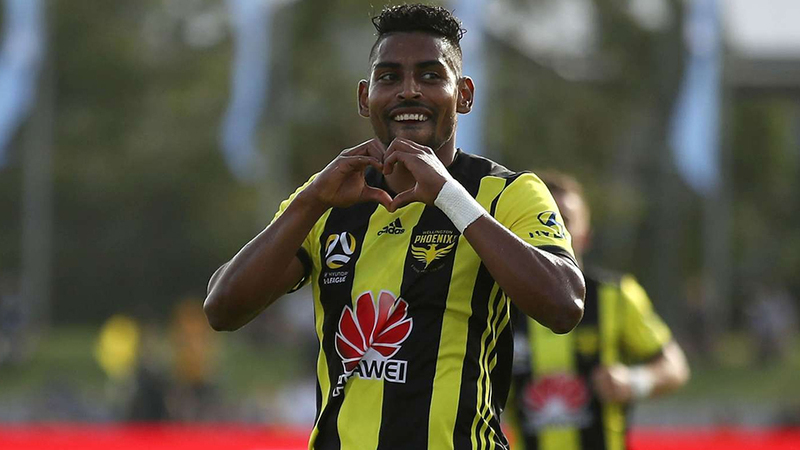 Fiji-born striker Roy Krishna scored two goals for the Wellington Phoenix as they defeated Sydney FC 3-1 last night. The Phoenix side scored three first-half goals, two of which was slotted in by Krishna. 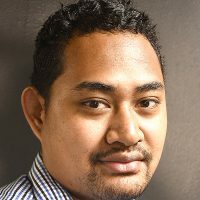 Sydney FC is placed 3rd on the A-League standing while Phoenix follows in 7th place. It was Wellington’s first win over Sydney in seven games, ending a 12 year victory drought against Sydney FC.